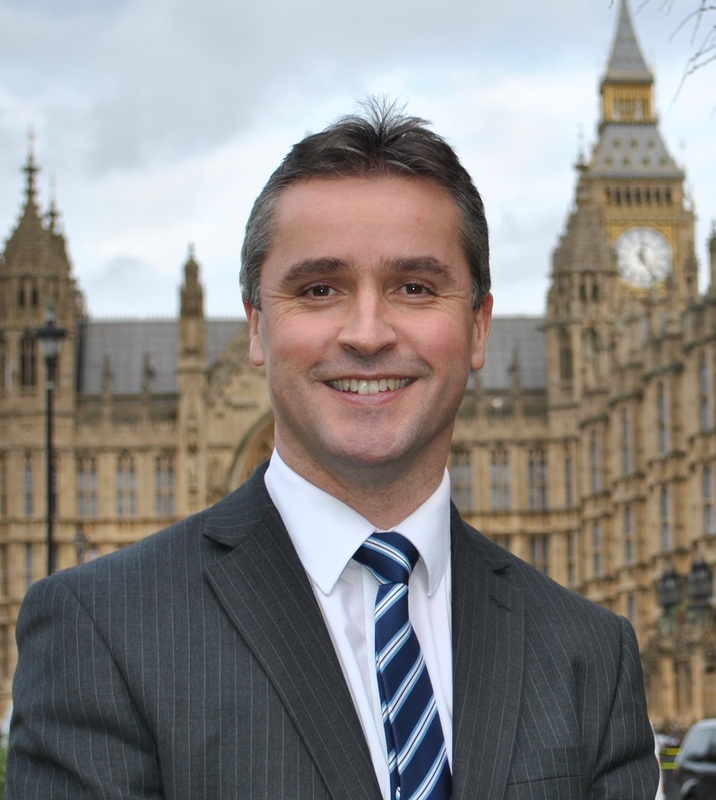 Isles MP Angus B MacNeil says one department of RBS is ‘pulling the wool over the eyes’ of another in claiming closure of the Castlebay branch and cuts to the Lochboisdale branch will save them cash. He says RBS could spend more than £2,000 a month on travel costs if they proceed with the closure of the Castlebay branch, Isle of Barra. The mobile bank is due to visit the island three times a week at a cost of more than £200 a return ferry trip, together with staff costs and any unforeseen travel disruptions – the cost of cutting the branch may not be as cost effective as RBS have been insisting. He said: “Closing branches is supposed to be a money saving exercise but in the case of the island branches, the costs involved in a mobile banking service might prove otherwise. “When RBS add up all the travel costs and the additional unexpected costs that can incur if there is travel disruption, they should think again. “One department of RBS is pulling the wool over the eyes of another department if they’re selling the closure of the Castlebay branch as a saving. I hope that the independent reviewer will also look at this issue, and the fact that the RBS van will put further pressure on an already busy ferry service.